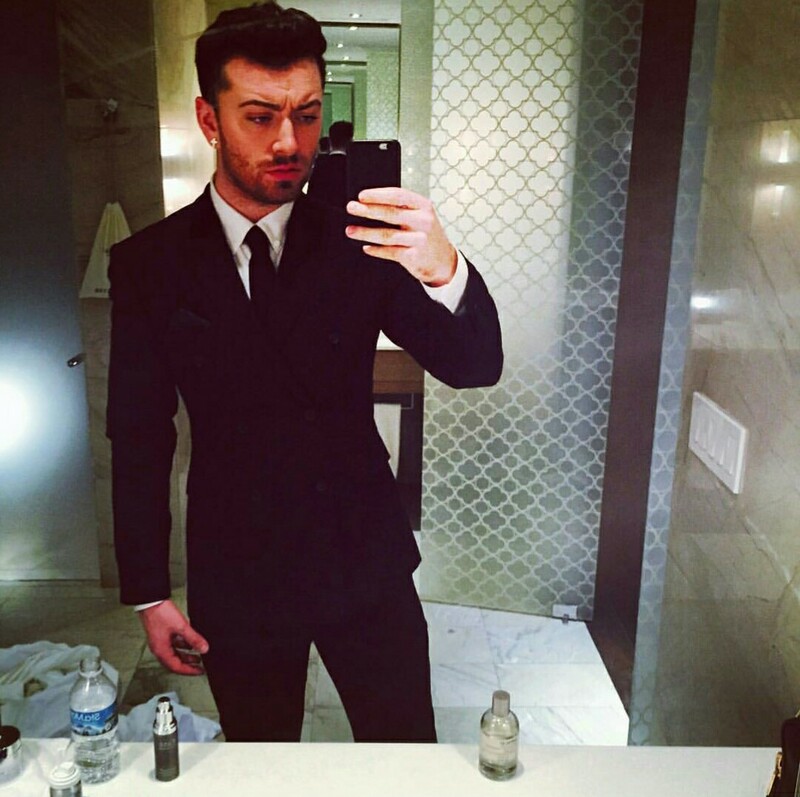 The British singer Sam Smith recently posted this picture on his Instagram account. It was shot in Mexico City, where the singer attended the premiere of Sam Mendes’ Spectre, the new James Bond movie. 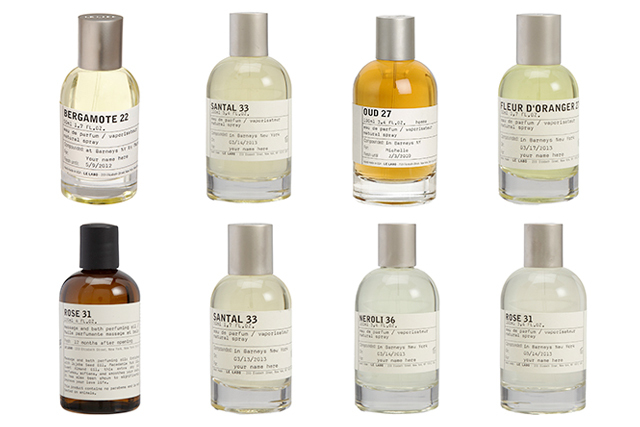 A bottle of Le Labo perfume can be seen on the table. It’s impossible to read the label, so we don’t know exactly what fragrance he wore. What do you think it’s his perfume of choice? Thanks to my Instagram friend Mustapha for the id.